Weekly Idol EP.395] Thanks to KIHYUN, both the writer and the producer were very excited..! 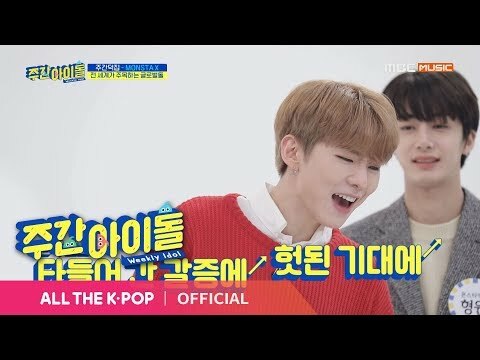 [Weekly Idol EP.395] KIHYUN's Mission! Make the members excited! [Weekly Idol EP.395] The God of K-pop! KIHYUN prepared a song ' Give Me Dat' live!!! Is Kihyun your Monsta X bias? Is Kihyun your Monsta X bias wrecker? a video se añadió: Weekly Idol EP.395] Thanks to KIHYUN, both the writer and the producer were very excited..! 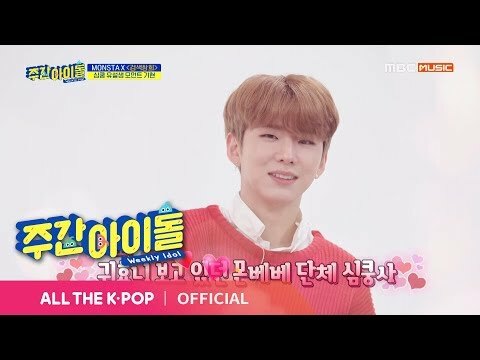 a video se añadió: [Weekly Idol EP.395] KIHYUN's Mission! Make the members excited! 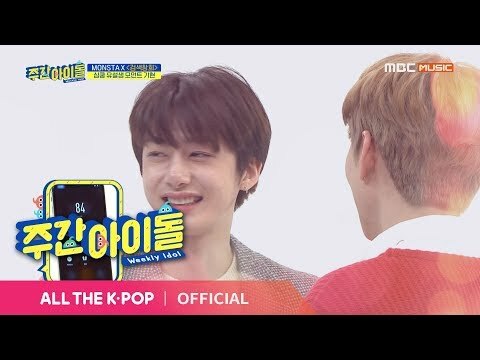 a video se añadió: [Weekly Idol EP.395] The God of K-pop! KIHYUN prepared a song ' Give Me Dat' live!!! True o False: The other members say that Kihyun acts like the hyung.